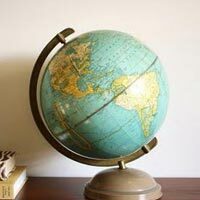 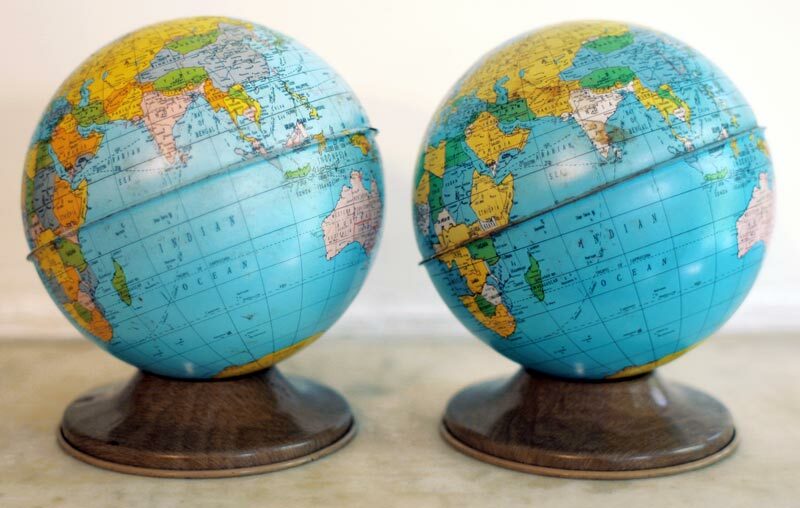 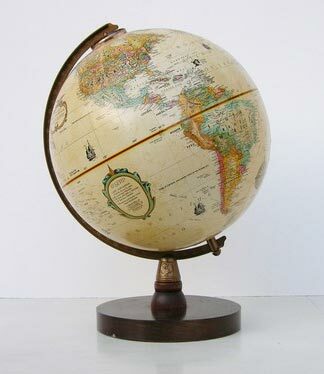 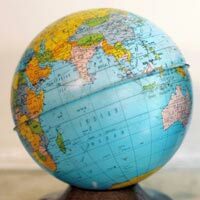 For your geographical learning, we are proud to offer you with best World Globes from our manufacturing unit in Moradabad, Uttar Pradesh. 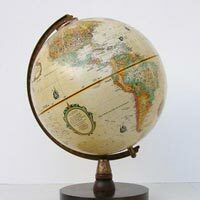 We are an experienced manufacturer, supplier and exporter and deliver premium quality products to you. 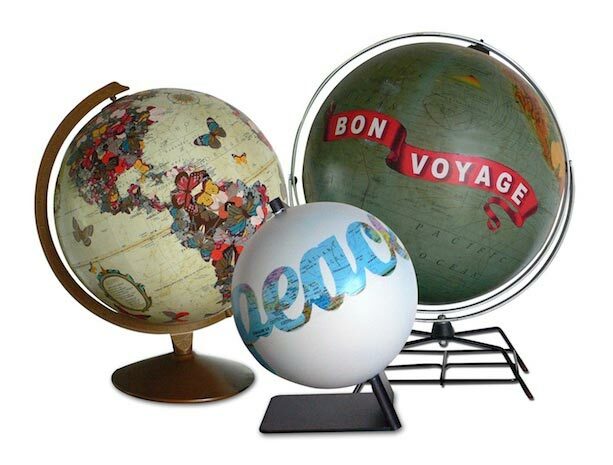 Our team of experts, under different parameters, tests each product separately before dispatching the items. 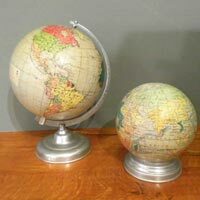 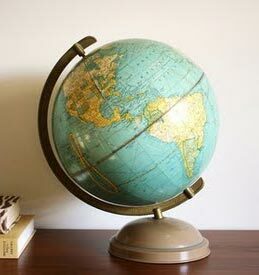 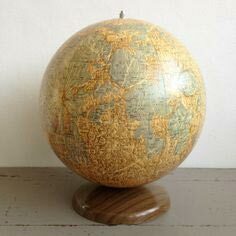 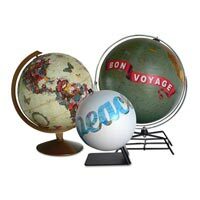 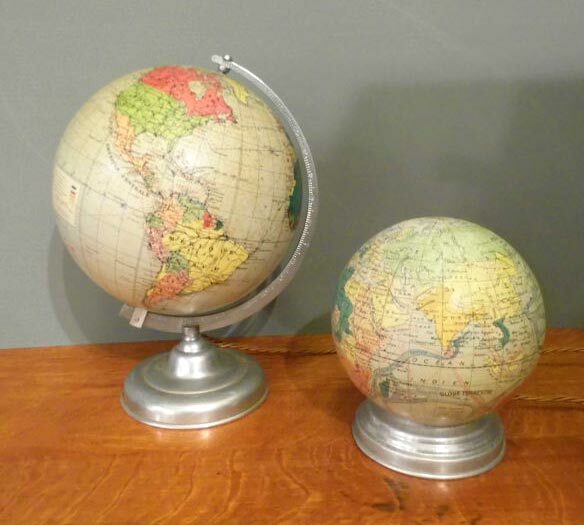 These globes are now available at economic rates.